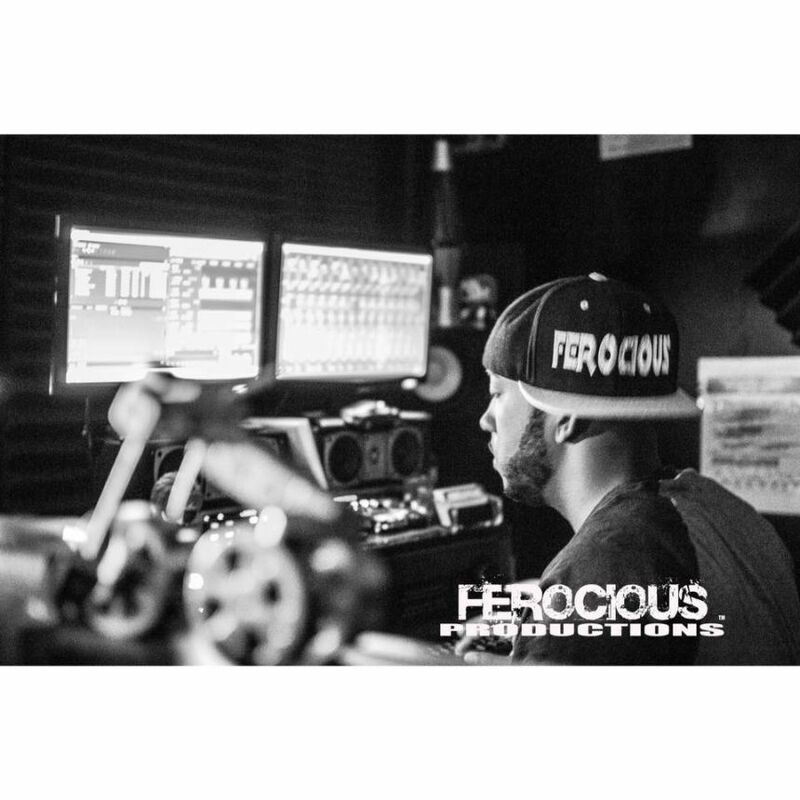 Welcome to Ferocious Productions specializing in your music production and recording needs. 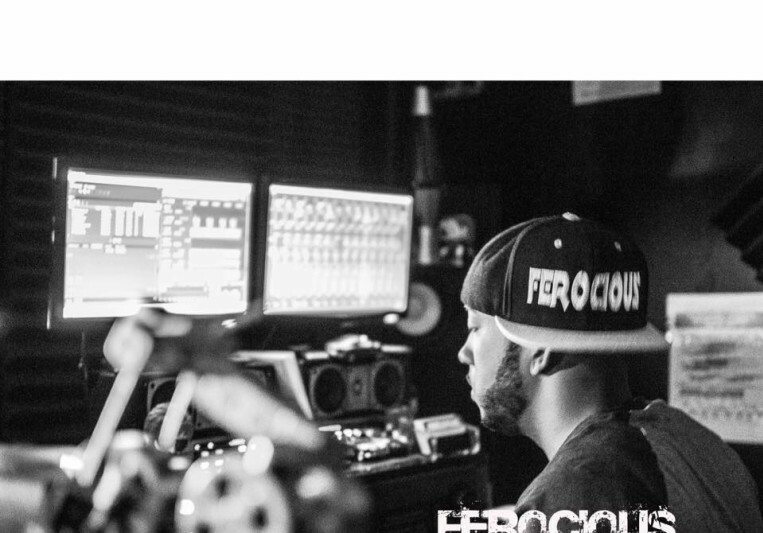 Dondrae "Ferocious" Vinson is a music producer from the state of Arkansas who has 10 years plus experience in the field of production ranging from programming, to vocal production, and mixing /audio engineering. He has produced music for a slew of indie artists as well as written songs along-side grammy nominated producers. If you are looking to take your music to the "next level", look no further.